This entry was posted on Monday, October 29th, 2018 at 10:33 am and is filed under Politics, Society. You can leave a response, or trackback from your own site. 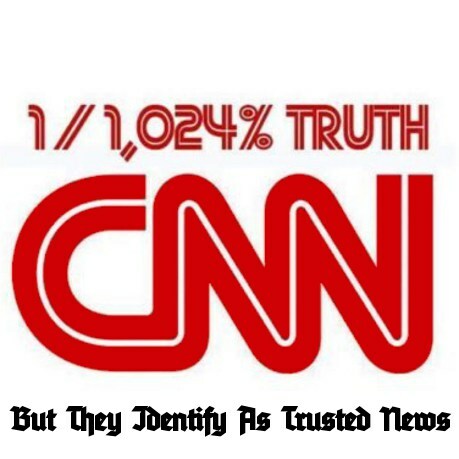 With yet another scandal over their anti-Trump bias and lackluster relationship with truth, CNN, the flagship of the Lamestream Enemedia’s Fake News Corps, doesn’t look like it will have a rosy future. No. 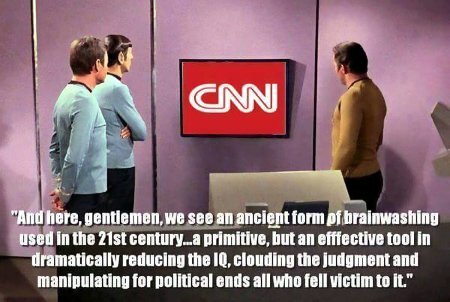 It’s my educated guess that the future peoples will look back at the history of this time and nothing good to say about CNN and/or others of its ilk. They will look back in scorn at CNN’s abrogation of their rights as a free press in their unholy quest to unseat President Trump. This entry was posted on Thursday, August 30th, 2018 at 12:32 pm and is filed under Humor, Politics. You can leave a response, or trackback from your own site. Yes, being compared to CNN is such an invidious comparison that even the Muslim terrorists of ISIS are speaking out against it. Nor, I suppose, can one blame them for being outraged over such a thing. 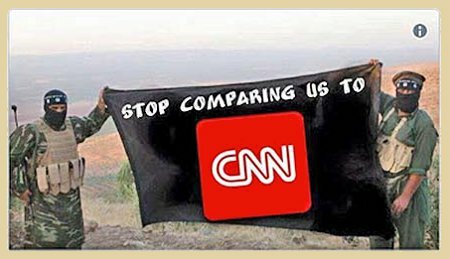 Being compared to CNN is, after all, a gross insult to anyone, even the vermin in ISIS. This entry was posted on Wednesday, July 26th, 2017 at 7:59 am and is filed under Humor, Politics. You can leave a response, or trackback from your own site. 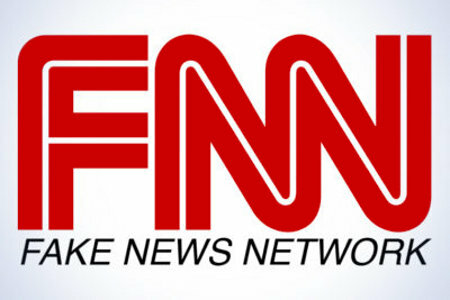 Three “journalists,” Thomas Frank, Eric Lichtblau, and Lex Haris, from what CNN describes as their investigative unit are leaving the network after CNN retracted their June 22 story connecting an ally of President Trump, Anthony Scaramucci to a Russian investment fund. They story apparently didn’t meet or follow CNN’s “standard editorial processes” and CNN decided that it “wasn’t solid enough” for publication. In other words, CNN got caught promulgating more fake news and pulled the exercise in storytelling from the website. This apparently sat poorly with Frank, Lichtblau, and Haris. This is something that is interesting without being critically important. It’ a simple case of artistic difference between the three creators of the piece and their management and publisher. This happens all the time in the world of fiction writing. This entry was posted on Wednesday, June 28th, 2017 at 9:00 am and is filed under Politics. You can leave a response, or trackback from your own site. Recently, President Donald Trump delivered a speech to the leaders of more than 50 countries of the Muslim World to outline his vision for US-Muslim relations. President Trump’s 36-minute long address at the Gulf Cooperation Council Summit was the centerpiece of a two-day visit to Saudi Arabia, his first overseas mission as president. So of course, CNN, the world’s #1 purveyor of fake news, report of this even was, “On Islam, Trump is consistently inconsistent,” totally disregarding the simple fact that there was little to nothing in President Trump’s address to the Muslim political leaders that varied even in tone from many statements made by Obama over the course of the previous eight years – statements that CNN lauded as being “considered,” “nuanced,” and as showing an understanding of the complexities of dealing with terrorist groups who operate under the banner of Islam. Got to give CNN some small measure of credit though. They are consistent – consistent in the anti-Trump and anti-American bias. This entry was posted on Friday, May 26th, 2017 at 2:42 pm and is filed under Politics. You can leave a response, or trackback from your own site.